Manchester Airport is the UK’s third largest airport and is growing rapidly. With 22 million passengers using the airport in the twelve months from January 2014 and new flights being added for 2015, we thought we would look at our holiday searches last month to see what the most popular holiday destinations from Manchester were currently. Read on to see our top 10. City breaks to the Big Apple are easier than ever from Manchester airport with direct flights from numerous airlines including a charter service from Thomas Cook starting in May 2015. New York is truly a global city and you can return time and time again and discover something new. 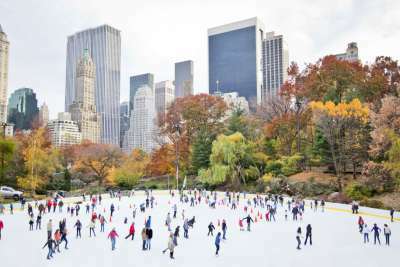 Whether you are visiting for a Broadway theatre break, a shopping spree in those well-known stores or just experiencing the sights and sounds for the very first time, a holiday to New York will not disappoint. 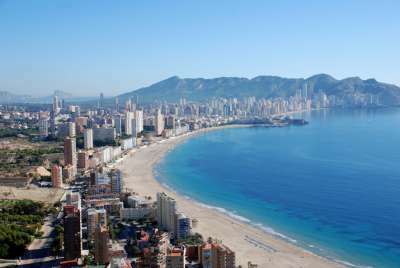 A continual favourite with UK holidaymakers and dealchecker users, a holiday in Benidorm is now even easier to organise due to the wide variety of low cost carriers flying from Manchester to Alicante. The result has been a growth in short breaks to Benidorm with people heading for a quick burst off sun for only a couple of nights. Longer stays are still possible especially in the colder months where some decamp to the Costa Blanca for the whole of the winter. With so many options, we recommend to shop around for the best deal, compare the traditional tour operators against the online travel agents and low cost carriers to get the best price for your trip to Benidorm. 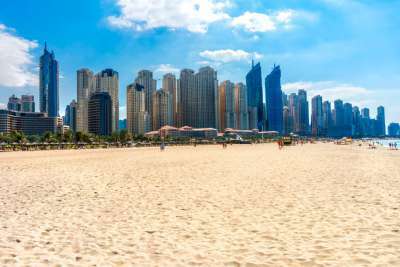 You can now travel direct to Dubai with Emirates who have three flights a day departing from Manchester airport making holidays to the United Arab Emirates even more accessible. Travel providers continually tell us they have special offers to this destination driven by the large hotels in this area looking to continually fill their rooms. So compare holiday providers to check you are getting the best price and, if you have flexibility in your holiday times, check prices on nearby dates, you may get a better deal. 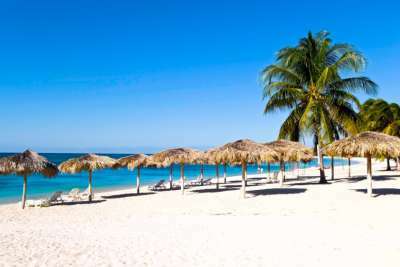 With direct charter flights to Cuba available year round with Thomas Cook Airlines, a beach holiday in Cuba is a popular choice from those flying from Manchester. Look out for all inclusive beach holidays in resorts such as Varadero, Cayo Coco, Playa Pesquero and Guardalavaca. Some holidays are for couples only but there is also a wide number of family friendly accommodation as well. Manchester boasts a number of direct flights to Vegas but you can also connect via some of the large US cities on the East Coast. Flying indirect will take you longer but probably will get you a better deal on your holiday. 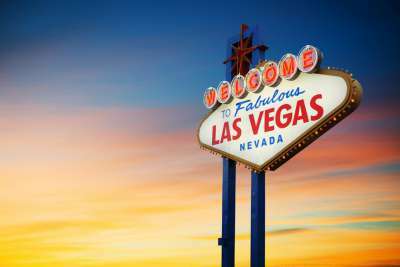 We’d recommend you stay on the ‘the Strip’ but again you’ll find cheaper prices if you stay in a hotel slightly off the Strip. We’d also suggest heading out to the Grand Canyon while you are there – various sightseeing trips are available locally or add it as an excursion when you book your holiday. Holidays to the Red Sea are great value and Sharm el Sheikh is a destination we see turning up time and time again in our weekly real deals newsletter. All inclusive holidays are extremely popular and with flights operating year round from Manchester this resort makes for an ideal winter sun holiday destination. 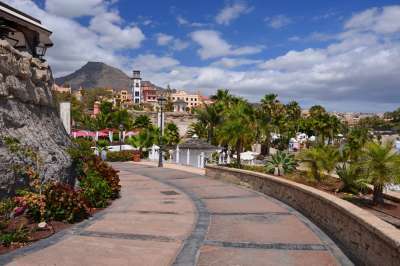 Our most searched for resort in Tenerife, Costa Adeje offers holidays for every budget. From good value self-catering apartments to more luxurious four or five star all inclusive hotels, this resort offers year round sun but without the lively atmosphere of nearby Playa de las Americas. Fly direct from Manchester on either a low cost airline or with one of the charter carriers – there are daily flights to Tenerife South available. A city break to Amsterdam can be a very straightforward experience with numerous flights available daily from KLM, Flybe and Easyjet, all flying direct from Manchester. 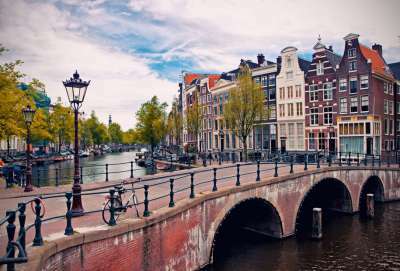 A great option for a sneaky weekend getaway in a European city, Amsterdam offers a great value as a city break destination. Well known for its laid back attitudes, there is much more to this capital city with museums, art galleries and markets to discover. 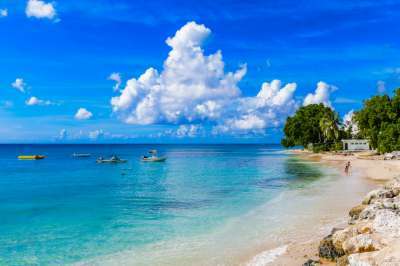 Barbados is another popular Caribbean destination from Manchester with direct flights available with Virgin Atlantic and also charter airlines. Look out for deals in the off peak season and not all holidays are all inclusive. Some of the cheapest prices are based on room only allowing you to get out and enjoy the local restaurants and bars in places such as St Lawrence Gap. Haggle for everything. 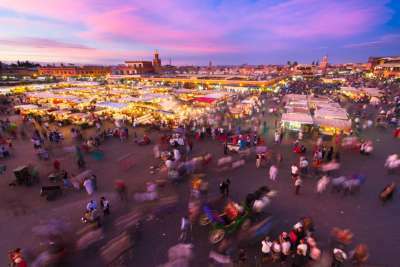 That seems to be the de facto way of really getting the most out of your trip to Marrakech. Experiencing the medina’s souks is an exhilarating experience. Wander through narrow, winding streets taking in the noise, smells and wide assortment of produce on sale. You can either stay in the centre of the city or if you also want to chill then escape to one of the bigger hotels on the outskirts. The latter usually have more facilities and many operate on an all-inclusive basis making it a interesting alternative for a family holiday.